New Chef. New Menu. New reason to visit Sydney’s very own New Orleans. 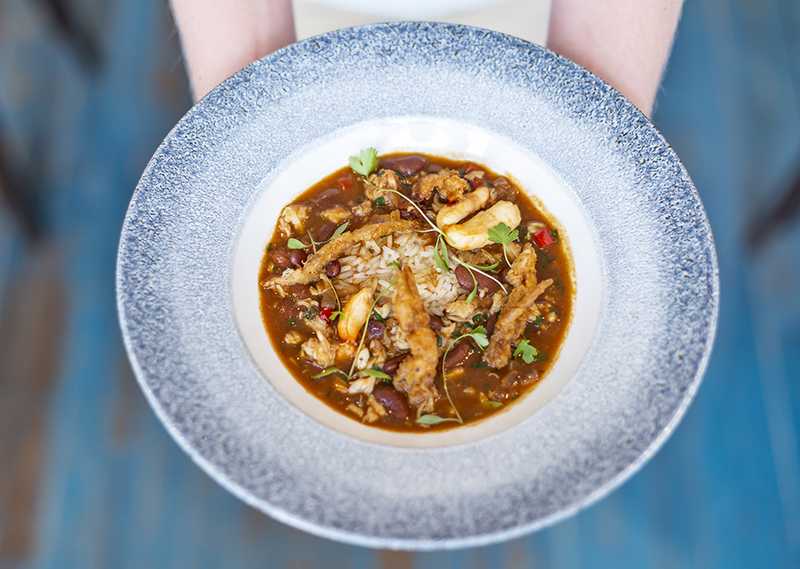 If you’ve been to NOLA Smokehouse and Bar, you know they create deliciously mean Louisiana-inspired dishes that comfort the soul. From hearty jambalaya to 14 hour smoked meats, you’ll always leave full and that much happier than before. 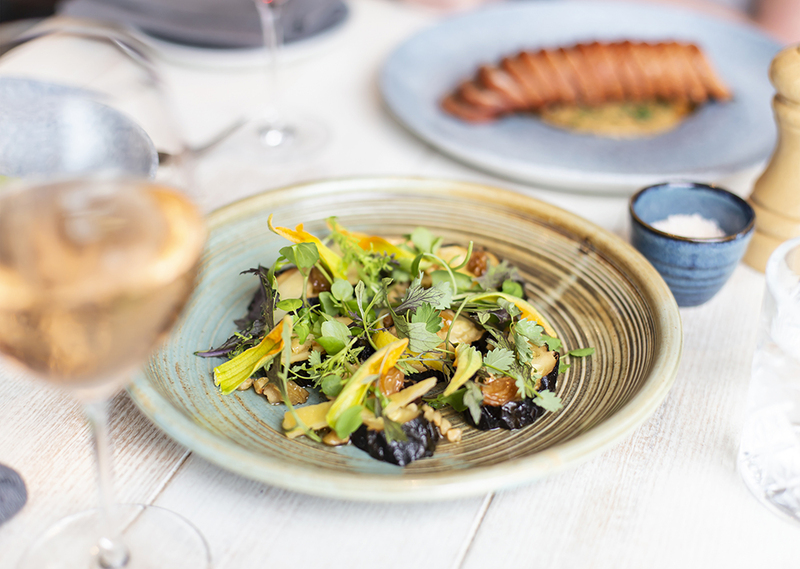 And now, the team have taken their menu to a whole other level by welcoming Executive Chef, Troy Spencer in November 2018. Troy joined the team during the hustle and bustle of end of year functions, group banquets and a myriad of whisky tastings. He observed, he learned and he saw where he could add his sensational dining flair; which has resulted in NOLA’s new menu having launched 01 February 2019. 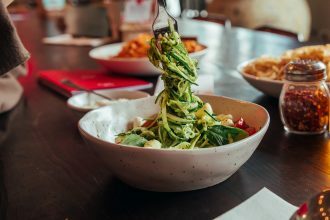 “When creating my first menu for NOLA I wanted to bring us closer to what the New Orleans, Louisiana cuisine is all about without losing our very own creative, NOLA Sydney twist. I’ve taken a more authentic approach to our signature NOLA dishes such as the jambalaya and gumbo and introduced rustic entrées which I think are more complimentary to the smoked meats and barbecue offering,” says Troy. Every dish on the menu indeed pays homage to New Orleans, Louisiana including the BBQ Beef Short Rib ($28) which is served with ‘biscuits’ (delicious little crumbly morsels in honour of the US version that resembles what we know as a scone) and Blue Swimmer Gumbo ($34) – an authentic replica of one of the state’s most popular dishes, however, with the added twist of an extra layer of crab bisque. But when you think New Orleans you think Jambalaya – a cuisine staple! And NOLA’s Red Rice Jambalaya ($38) comes laden in crisp pork belly, BBQ spatchcock and andouille sausage – the ultimate meat lover’s dream. 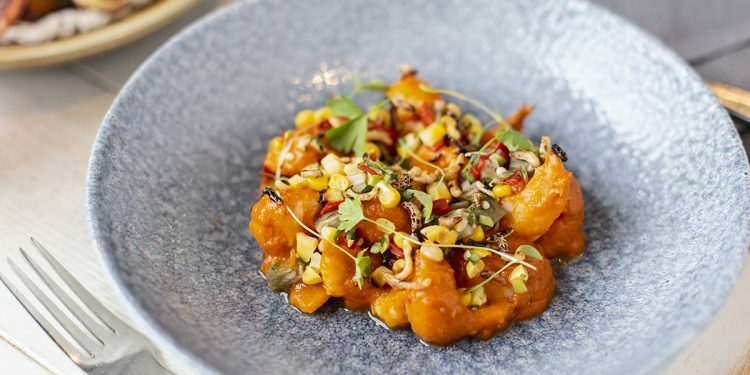 For us, standouts included the Chili Shrimp étouffée ($36) with a lightly spiced tomato base, shrimp, delightfully fresh sweet corn, puffed rice and pickled okra. The other, the Cajun Pork Shoulder ($27) – a smokey melt in your mouth moment that leaves you wanting more. 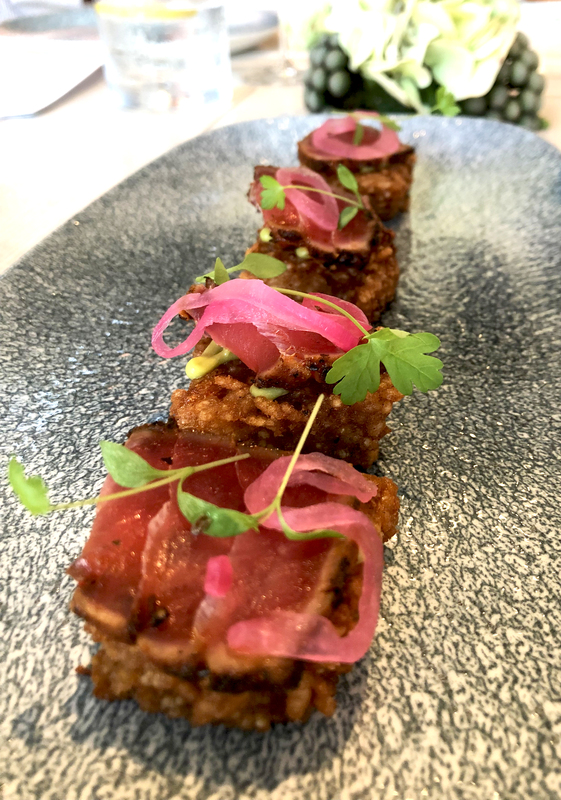 For something a little lighter, yet still incredibly flavoursome, you can’t look past the Blackened Tuna ($26) – stunning little bricks of fuchsia pink tuna, perched on a crisp rice cake and swirl of vibrant smoked green avocado. Honestly, our favourite taste on the menu. The BBQ Zucchini ($12) and Fire Roasted Carrots ($13) were also wonderful accompaniments for our hearty rice and meat dishes. 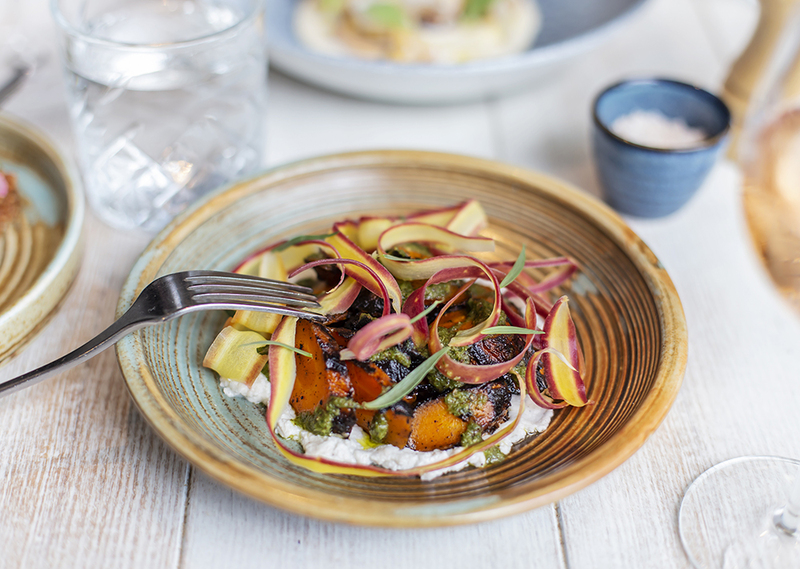 The zucchini, lightly chargrilled and tossed in lemon, whilst the carrots were sweet and nestled in ash goat’s curd and dressed with a sherry vinegar caramel. 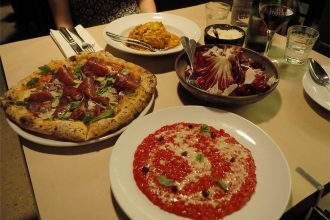 Simple ingredients turned artisanal dishes. Then comes the sweet stuff. Think S’mores, pretzels and cake – the ultimate dessert display. 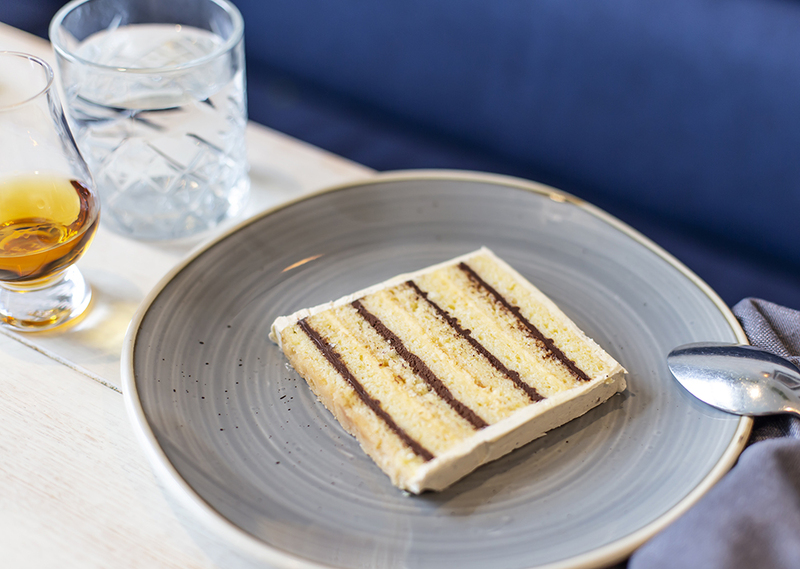 A true highlight was the Eight Layered Doberge Cake ($16) – a thin slice of sponge filled with delicate layers of chocolate custard, lemon curd, whiskey syrup and a soft buttercream. Pure heaven. 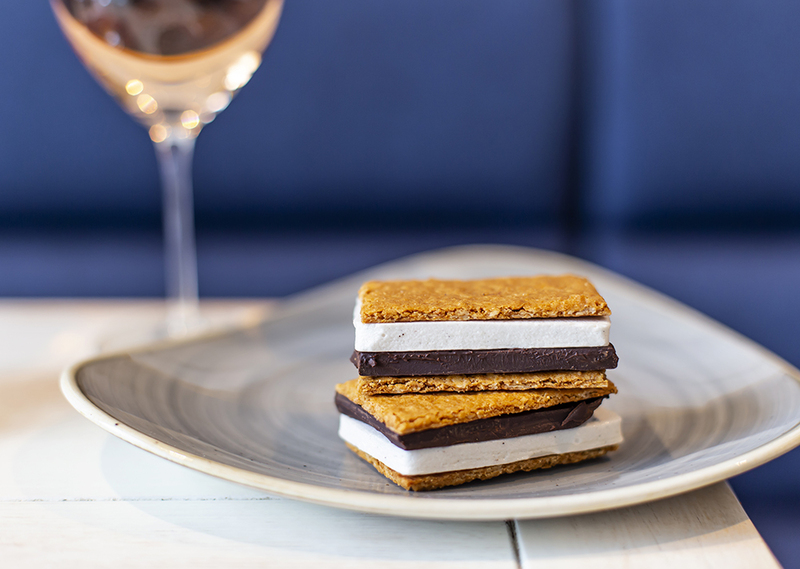 However leave room for the good old fashioned S’mores ($16). A mattress of toasted vanilla marshmallow sits between a thick piping of 64% dark chocolate and a crisp graham cracker. Once you pop, you can not stop. And last but not least The Pretzel ($16). 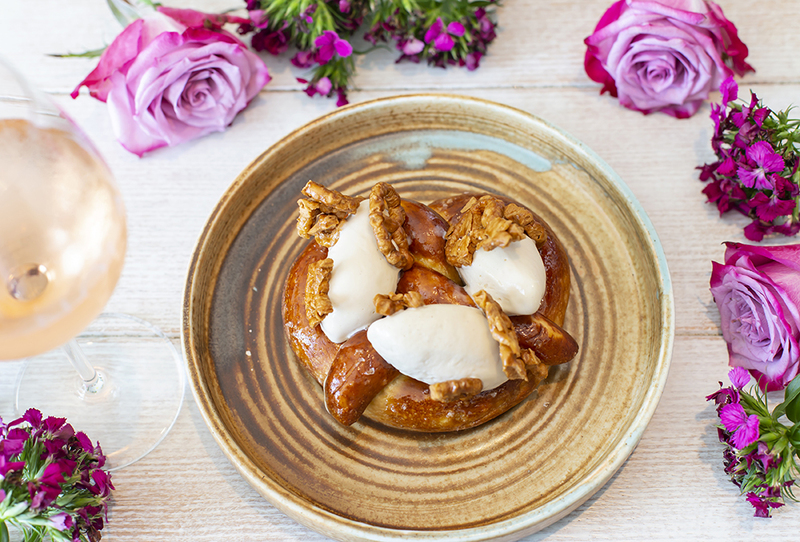 A generous oven baked pretzel, with scoops of pretzel ice cream and sprinkled with candied pretzels. Yes please! 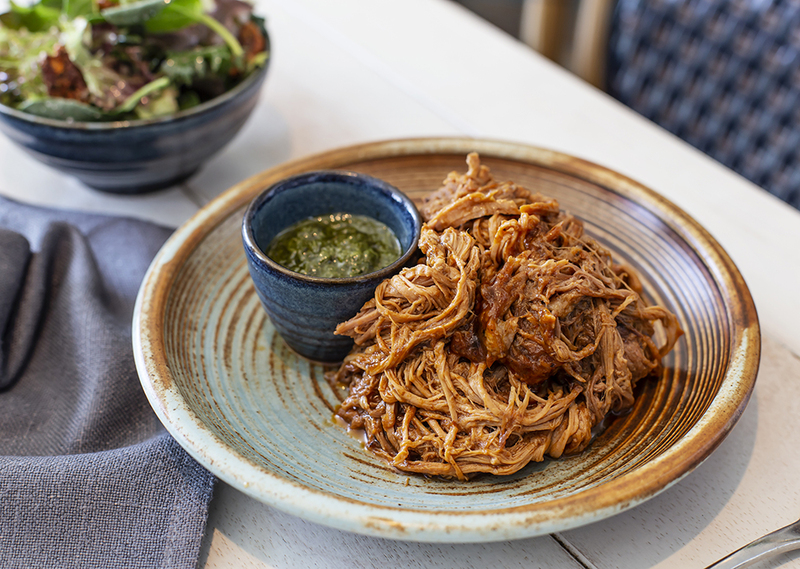 If you’re up for a great night out with friends, sensational sharing dishes, fabulous service and a true New Orleans experience, you can’t go past NOLA Smokehouse and Bar.